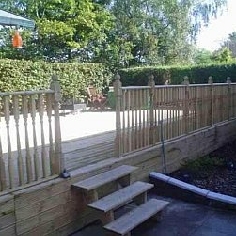 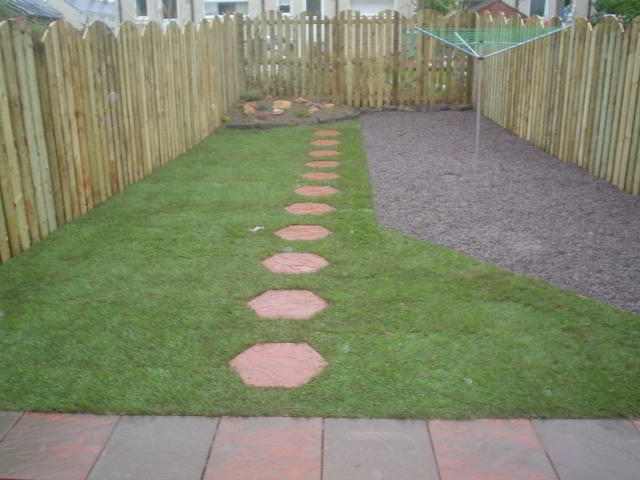 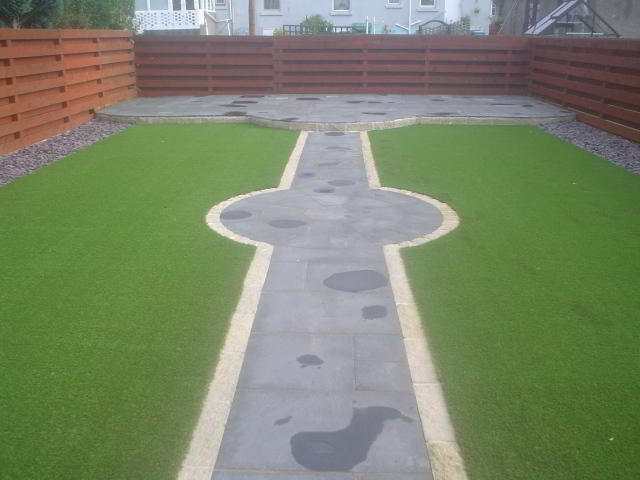 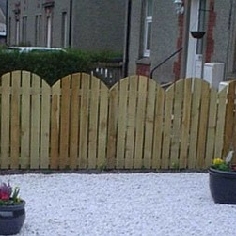 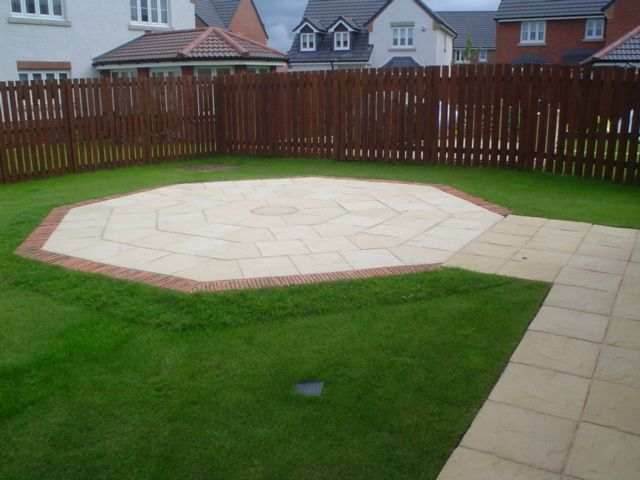 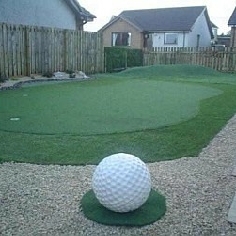 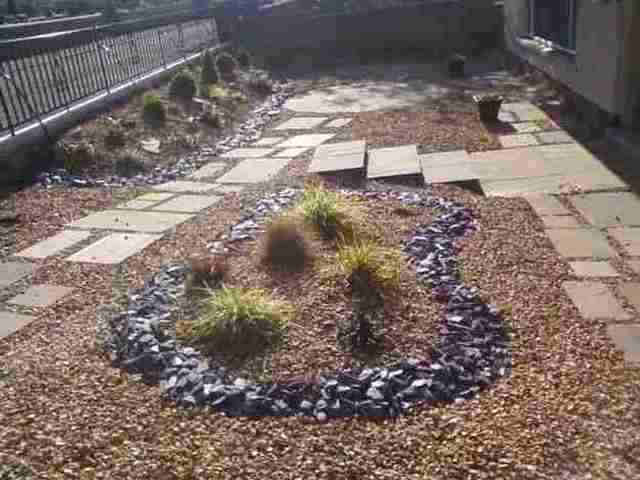 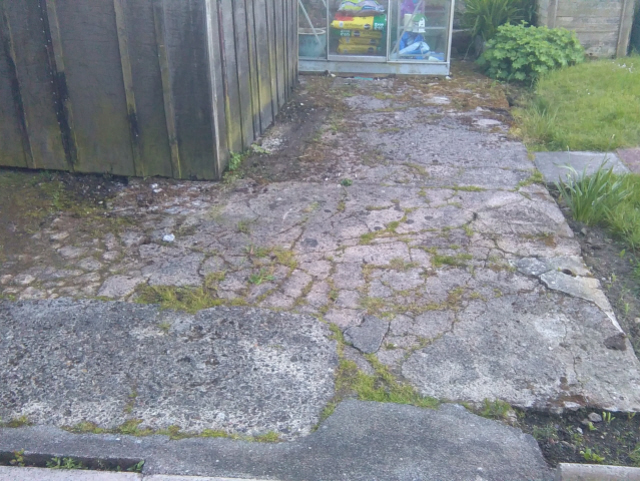 A newly paved area is the perfect addition to you're well kept garden to provide you and your family with a great area for relaxing or socialising. 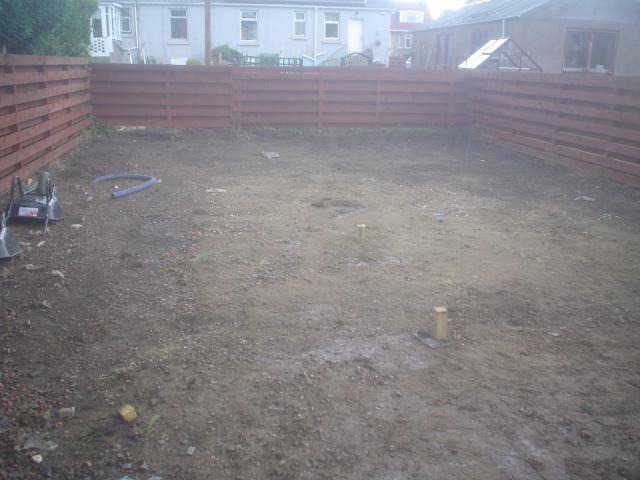 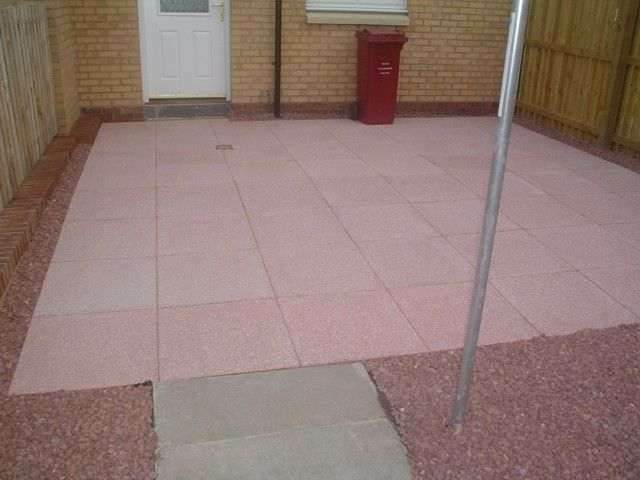 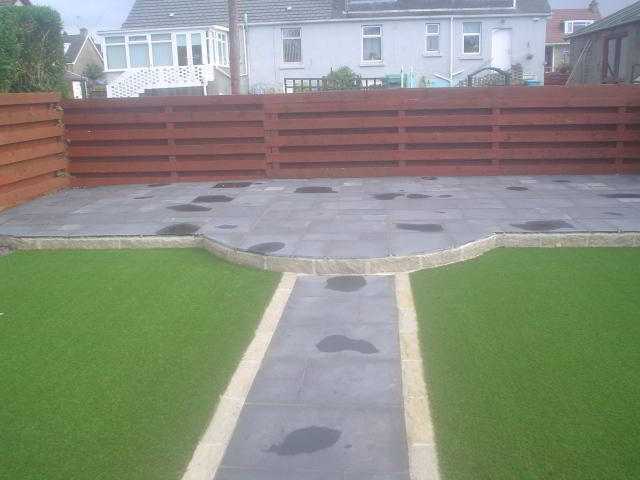 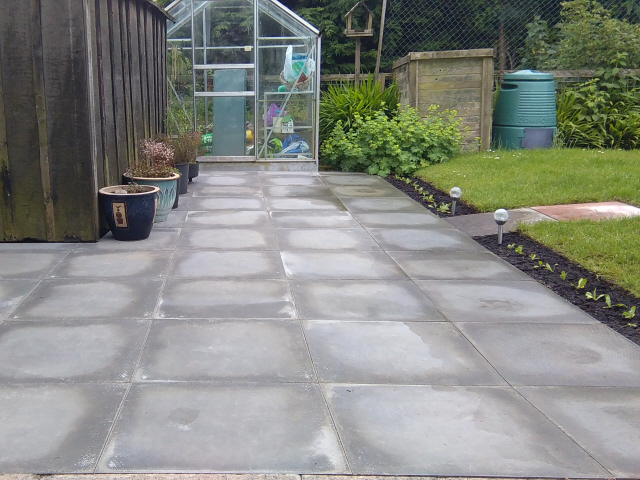 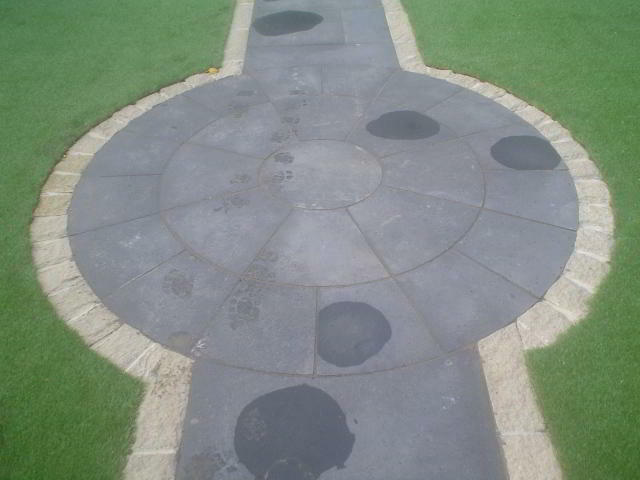 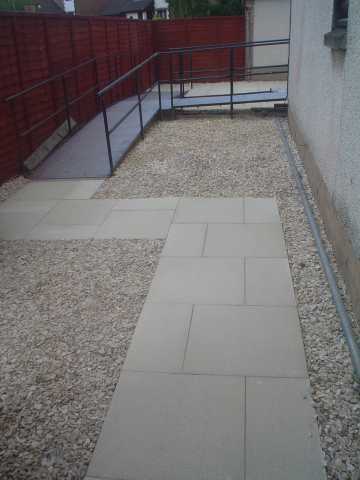 All our paving is installed to the highest standard ensuring a good concrete foundation that will last for many years. 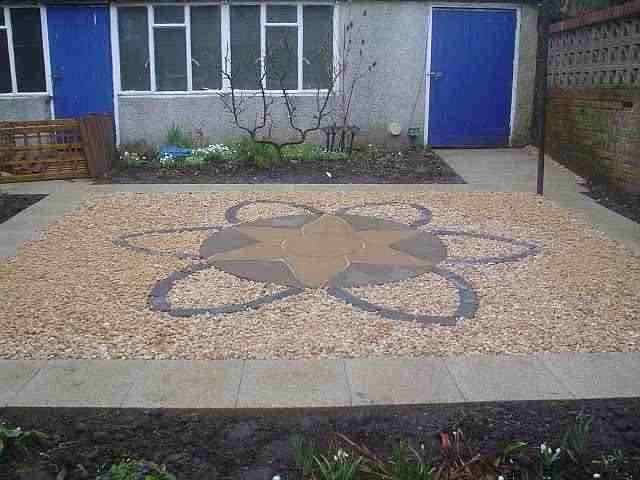 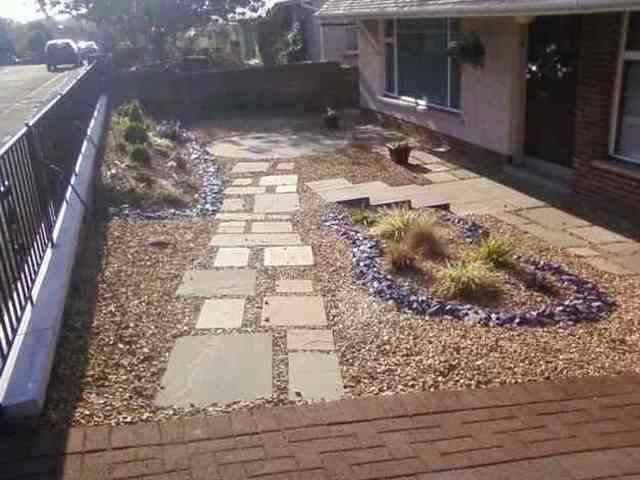 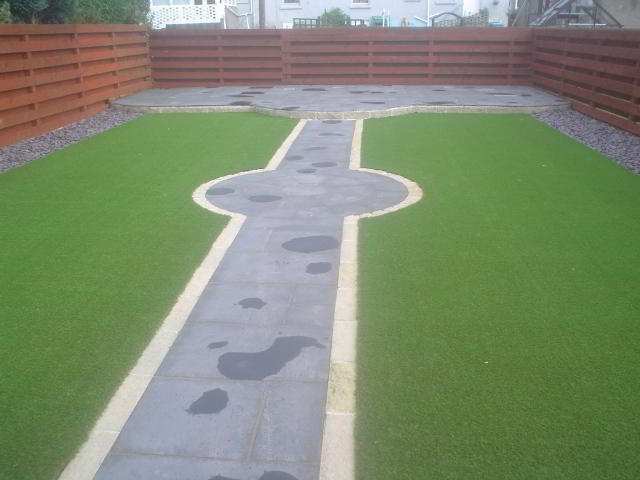 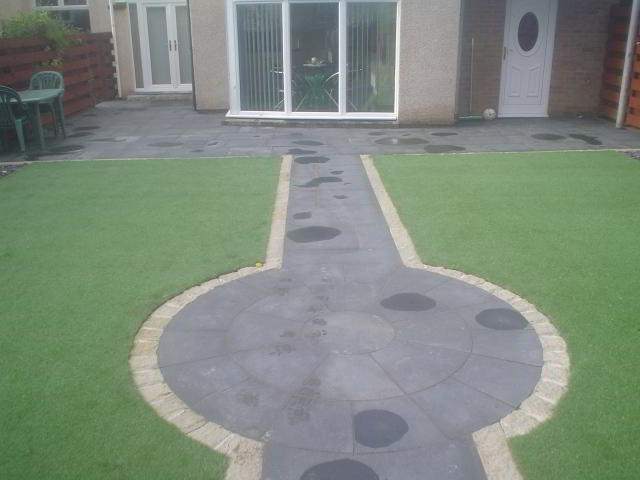 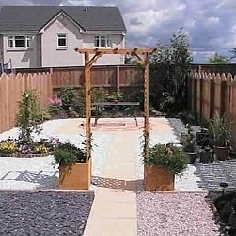 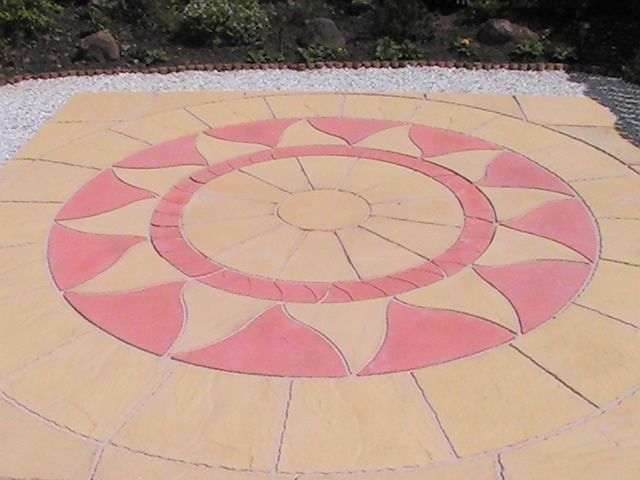 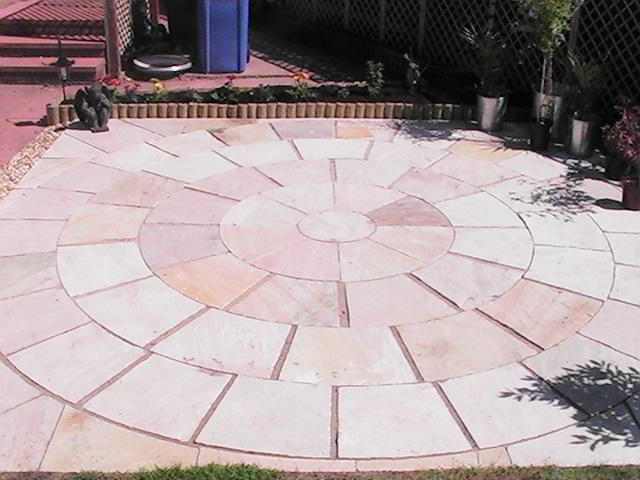 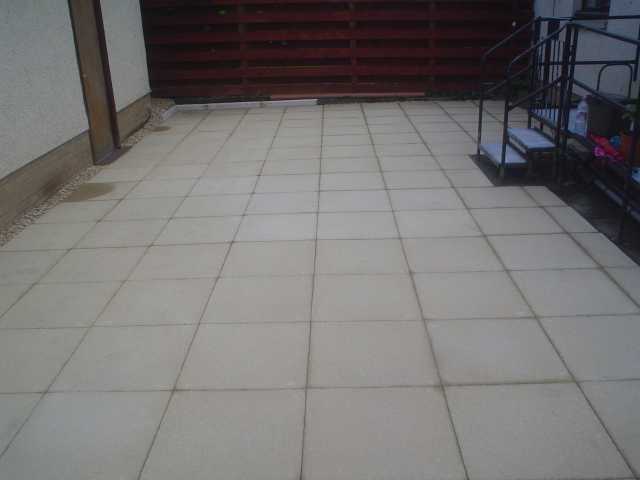 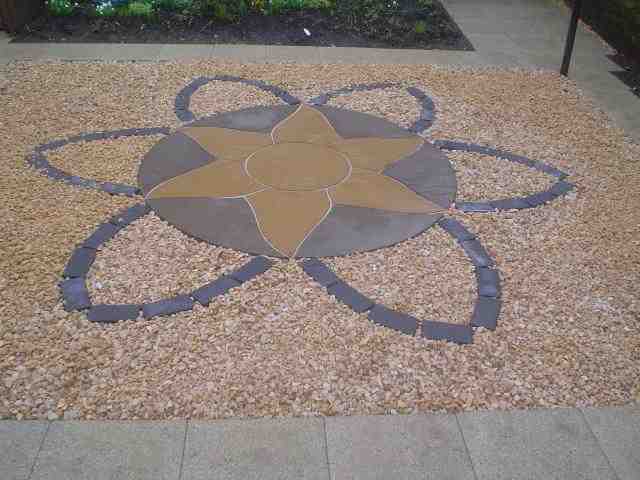 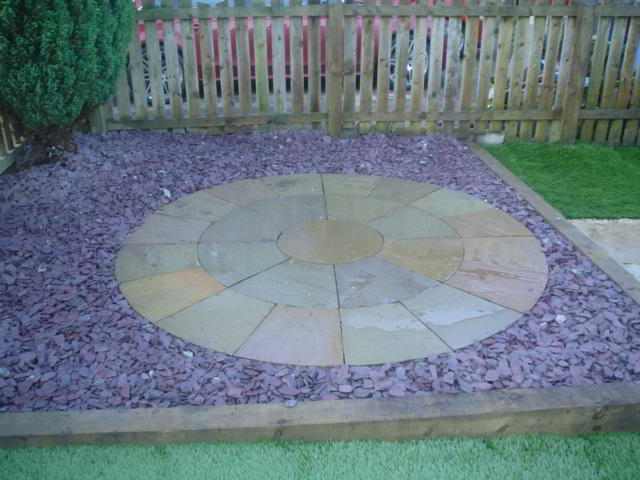 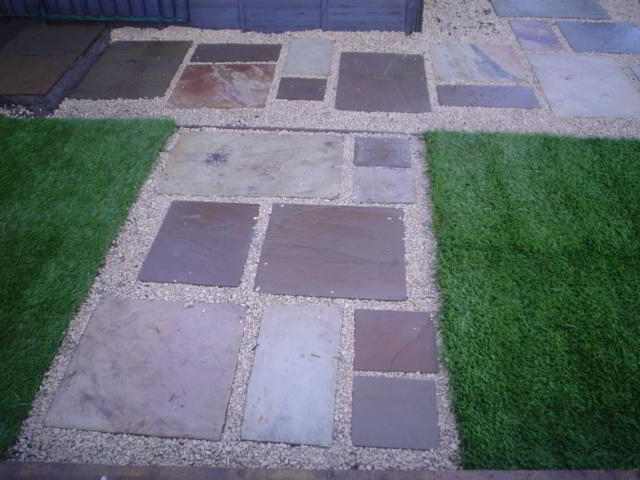 manufactured paving slabs to suit your garden and budget.